Matt Conn wanted to organize a safe event for gaymers — that's people who game and are part of the LGBTQ continuum. The GaymerX event is meant to be inclusive of all people, but especially those harassed, marginalized, or ridiculed in mainstream gaming. The first GaymerX took place August 2013; the next happens in July. We talk about what it's like to help a community be part of birthing a new convention. Audible: Choose from over 150,000 audiobook titles across all genres. Listeners get a free audiobook and free 30-day trial by visiting audiblepodcast.com/disruptors and signing up. BackersHub.com: BackersHub is a daily deals Web site that rewards people who have backed previously successfully Kickstarter campaigns with exclusive discounts. And thanks to our patrons, supporting us by making a monthly pledge via Patreon. You can pledge as little as $1 a month; at higher levels, get our on-air and Web site thanks, T-shirts, and more! Thanks this time to Abraham Finberg and Bob Owen! You help make it all happen. Matt is America's worst driver. In "GOTY 2013: Badass Girls Need Not Apply," she explains that the relative lack of women in games journalism (and the negative attention women-identified people receive in writing reviews) contributes to disregarding the interests of a large segment of game players. (She also wrote a follow-up to that piece to address positive and negative critiques.) Carolyn Petit wrote the review of Grand Theft Auto V that received over 20,000 comments, mostly negative and many horrible. The Geena Davis Institute on Gender in Media (what an awesome thing to exist in our universe) commissions research studies "on gender prevalence in family entertainment." Davis cites a study (though doesn't provide its name) in an NPR interview that found, "If there's 17 percent women, the men in the group think it's 50-50. And if there's 33 percent women, the men perceive that as there being more women in the room than men." The initial GaymerX Kickstarter raised over $90,000 towards its $25,000 goal. GirlGeekCon in Seattle is another show that is designed to provide a safe and fun experience free of harassment. While it is oriented towards the interests of women across geek culture, science, and technology, it is inclusive of all people. Chi-Fi (not ChiCon, as I erroneously called it) said a few weeks ago that it was canceling its 2014 convention because of its concerns that the hotel would be able to work with its anti-harassment policies. However, just a few days ago, the convention said it was able to book a new hotel! Chi-Fi is on for one day: March 29, 2014. Matt and the Gaymer team funded an Ouya gaming system game just a few weeks ago, and will launch a Kickstarter soon for the 2014 convention, GaymerX2, July 11 to 13! Be there! Posted in Conferences, Crowdfunding, Games, Podcasts. February 6, 2014 by Glenn Fleishman. 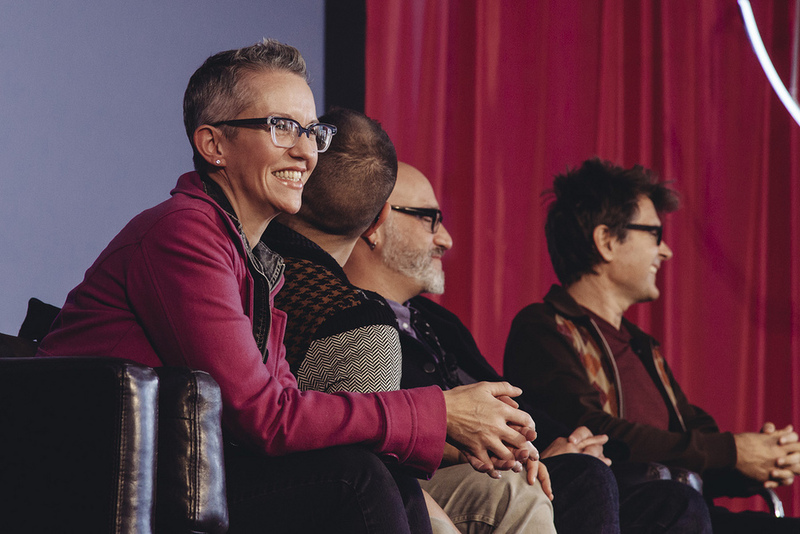 In September 2013, I interviewed at the XOXO conference and festival the four lead editors of Boing Boing, an online, thriving descendent of zine culture that is one of the most popular blogs on the Internet. For the day after Christmas, it seems appropriate to celebrate generosity and gift culture with Mark Frauenfelder, David Pescovitz, Cory Doctorow, and Xeni Jardin. As with all the sessions at XOXO, the presentation is Creative Commons licensed, and I separately obtained permission from Andy Baio and Andy McMillan. Thanks, too, to Mike Gebhardt and Betty Farrier of brytCAST.com, the folks who videotaped throughout XOXO 2012 and 2013, for providing the high-quality audio file. You can watch the entire session as video, too, on YouTube. To follow along with some of the early part of the interview, as I introduce the editors, you can view this PDF. Posted in Conferences, Publications, Podcasts. December 26, 2013 by Glenn Fleishman. 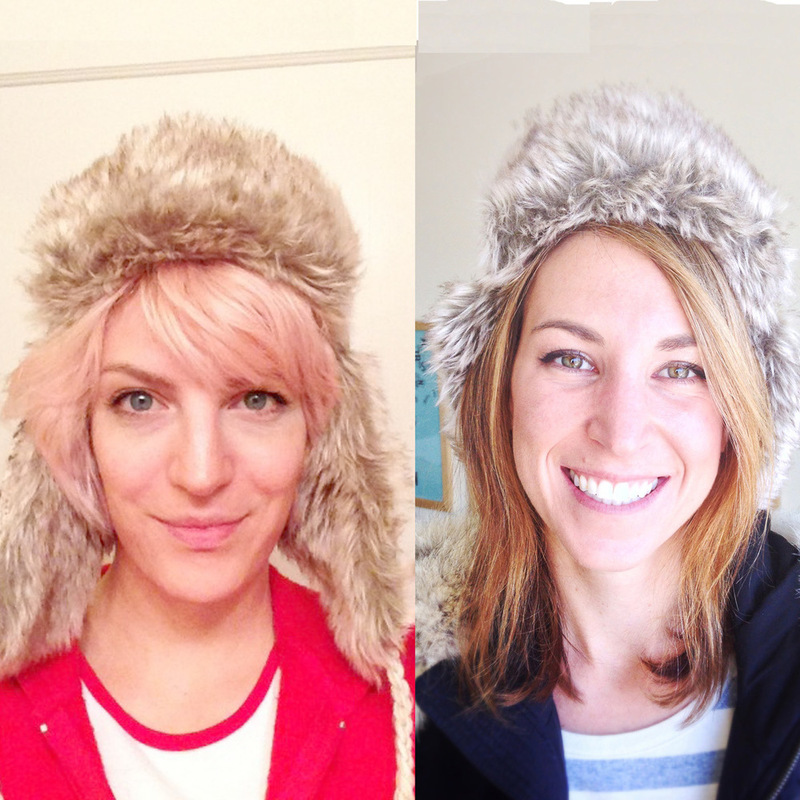 Two UI/UX designers in fur hats, Jenni Leder (left) and Alli Dryer. This podcast often emphasizes going it alone. But what if you could achieve your own dreams of continuous learning and creative expression while also having full-time jobs and getting that mythical thing, a regular paycheck? I talk with Alli Dryer and Jenni Leder, user interface/user experience (UI/UX) designers, who changed their lives — and those of their husbands — to bring their lives closer to what they want within the structure of employment. We talk about that most scary of words to your host, a J-O-B, in this episode. On Twitter, find Jenni @thoughtbrain and Alli at @allidryer. This podcast is made possible through the support of sponsors and patrons. 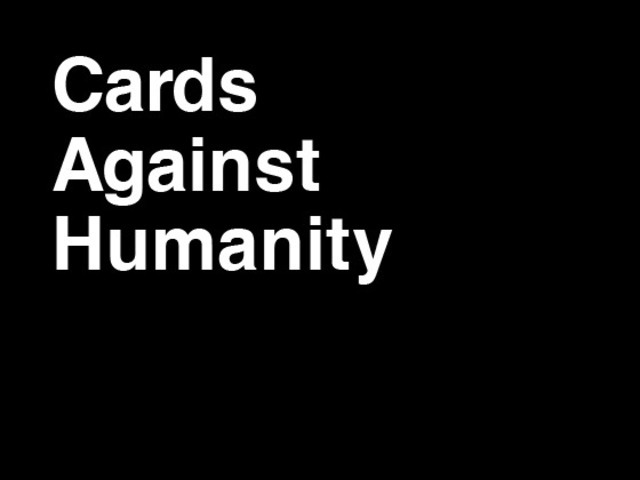 Thanks to TextExpander (Smile Software) and Cards Against Humanity! Somebody said, "Writing about music is like dancing about architecture," but it's entirely unclear who it was. I heard it first on a Laurie Anderson album. As with me, XOXO 2012 changed Alli and Jenni's lives. We all also attended XOXO 2013. I actually saw someone using a Windows 8.1 touchscreen laptop. Jenni and Alli have one husband each, not two collectively. Glenn often winds up in the Twitter stony lonesome, the pokey, the big house, the pen, the calaboose — you know, Twitter jail. He tweets a bit too much. Jenni, Alli, and Glenn are all heavy App.net users. Favd is an iOS app that uses App.net for storage, and can cross-post images across multiple services. Alli is an expert at Cards Against Humanity, and wrote this article on how to win the game. Max Temkin, one of CAH's inventors, was a guest on this podcast in June. Capptivate captures app interactions using Reflector, an amazing conduit between an iOS device and a Mac or Windows system. Alli also mentioned Tumult Hype as a way to capture animations in HTML5 form. Maple Mark compiles interesting uses of maple leafs to symbolize Canada. The Baselstab (Basel staff) is used extensively in that Swiss city. Jenni volunteered her time to work on Wake Up, because she loved the product and wanted to help the indie designer improve its utility. Posted in Conferences, Design, Podcasts, Social Networks. November 21, 2013 by Glenn Fleishman.